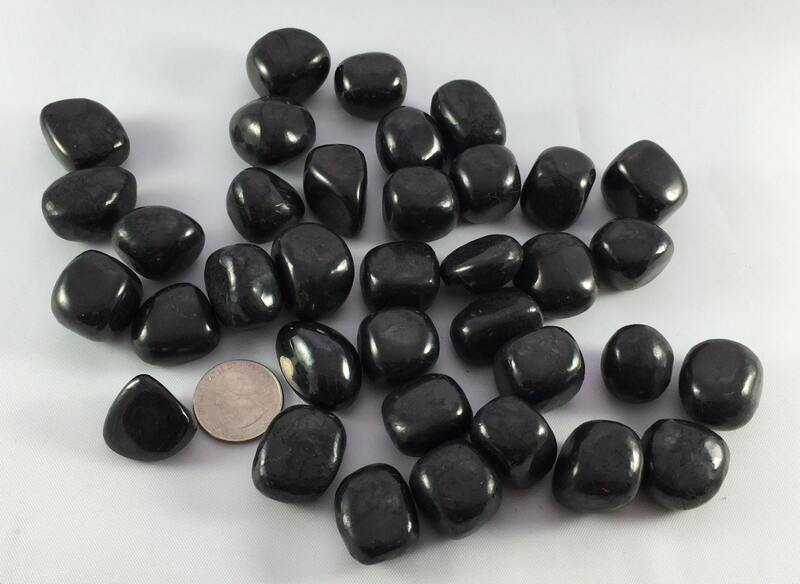 ✻ T u m b l e d S T O N E S ✻ SHUNGITE. 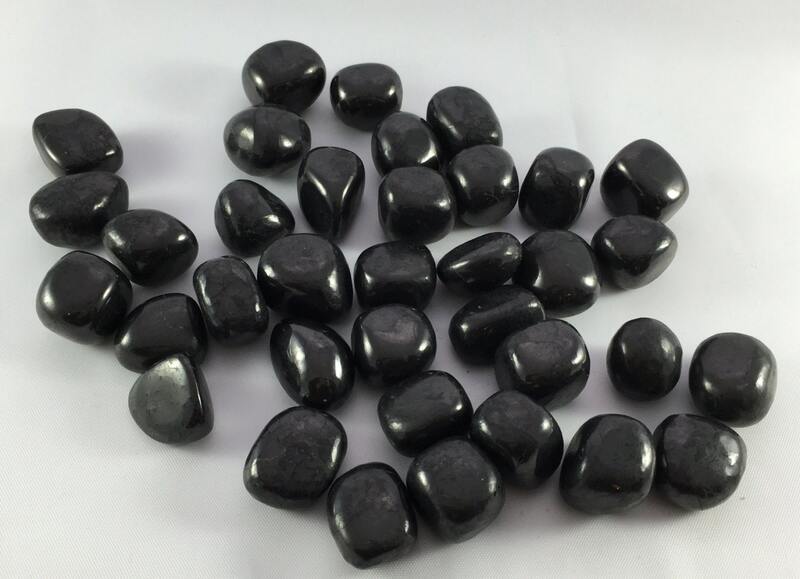 Shungite is an earthy and anti-geopathogenic stone. It is best when worn or placed on or near source of electromagnetic field to eliminate detrimental effect. Clears out mental or emotional pollutants in the mind. Encourages keeping wisdom of the past and applying it to the present to create a new future. Boosts physical well being and has a powerful positive effect on the immune system. Helps eliminate stress. (Must recharge and cleanse regularly).